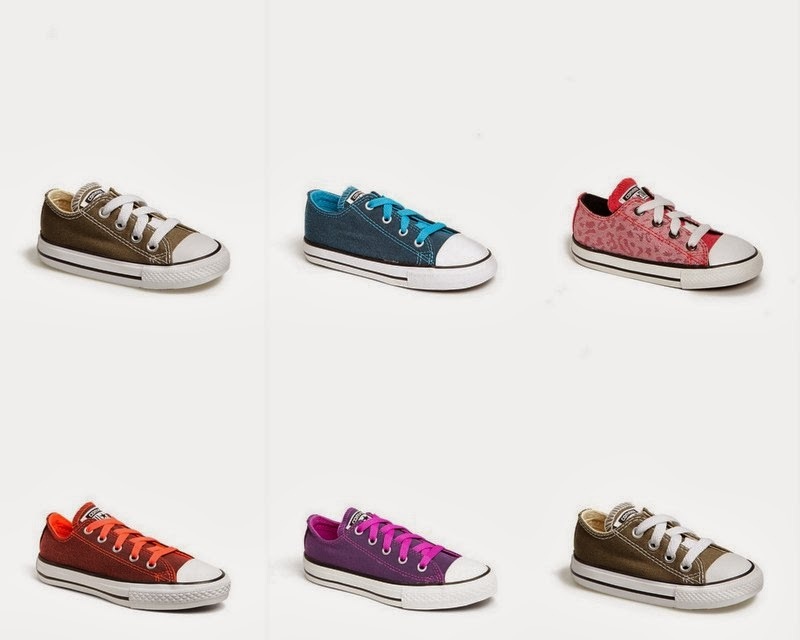 Nordstrom just marked down 30+ styles of kids' Converse sneakers for their shoe sale. Some of these are great deals... such as the 8 pairs that fall under the $20 mark! They all ship for free from Nordstrom and returns are painless (free also).